2010. By Jeff Romano. 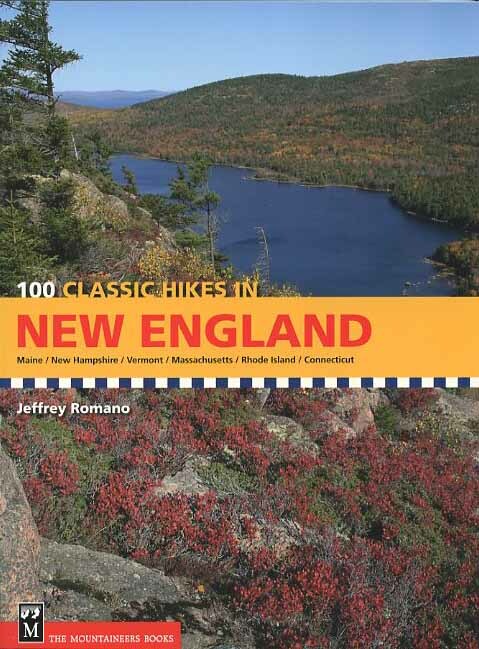 The guide to 100 iconic, can't miss hikes in Maine, New Hampshire, Vermont, Massachusetts, Rhode Island, and Connecticut. Features full-color photos and topographical maps, detailed trail descriptions, and much more. Softcover. 254 pp.